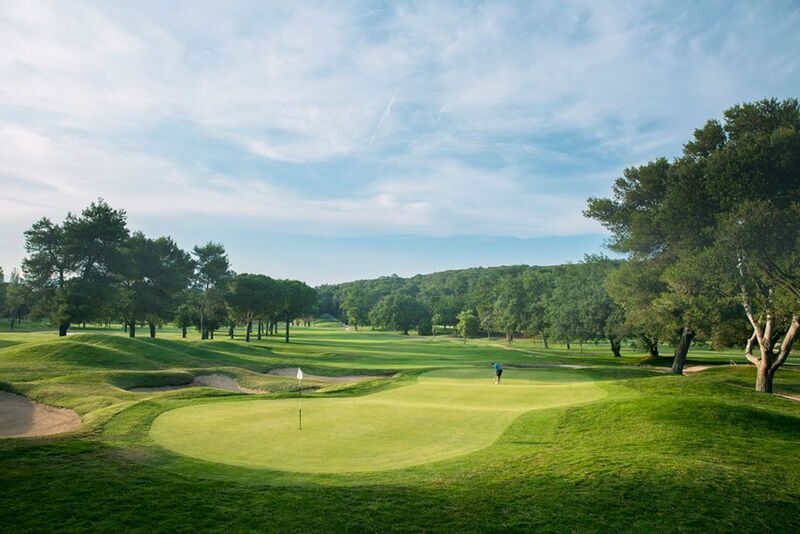 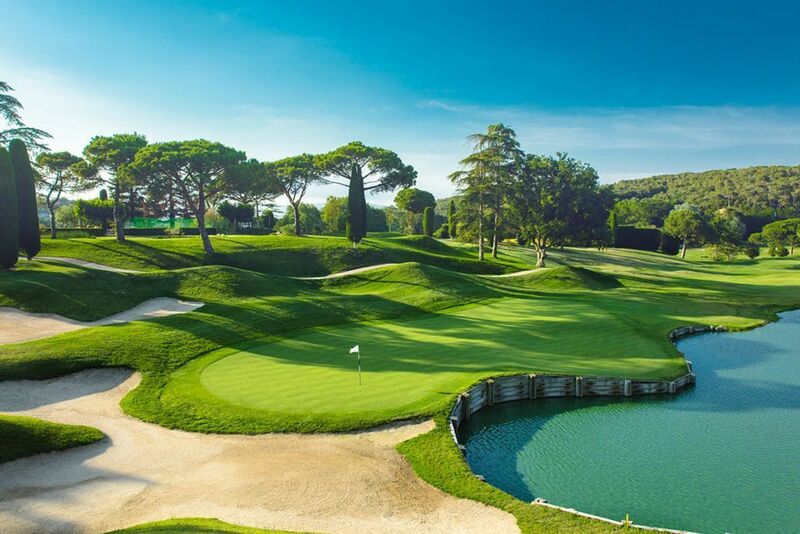 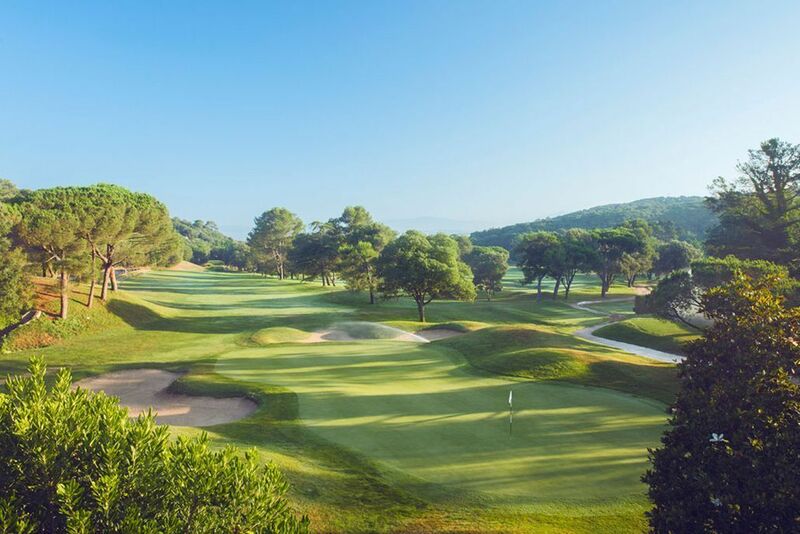 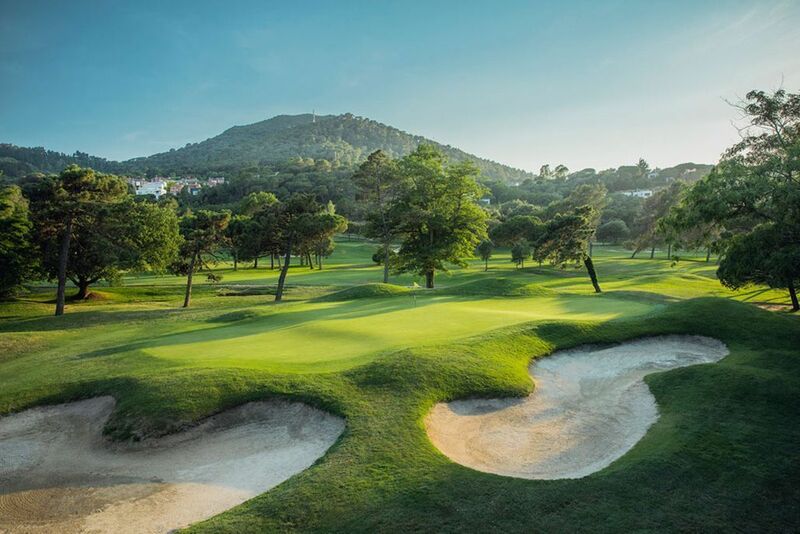 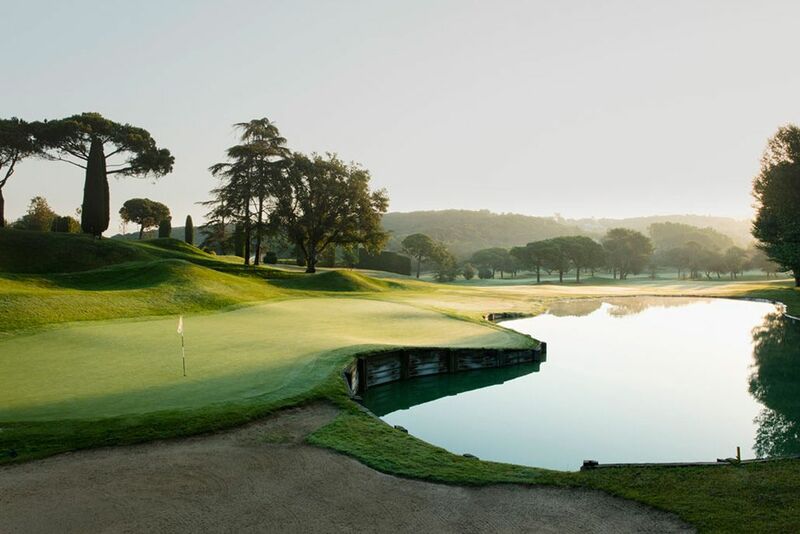 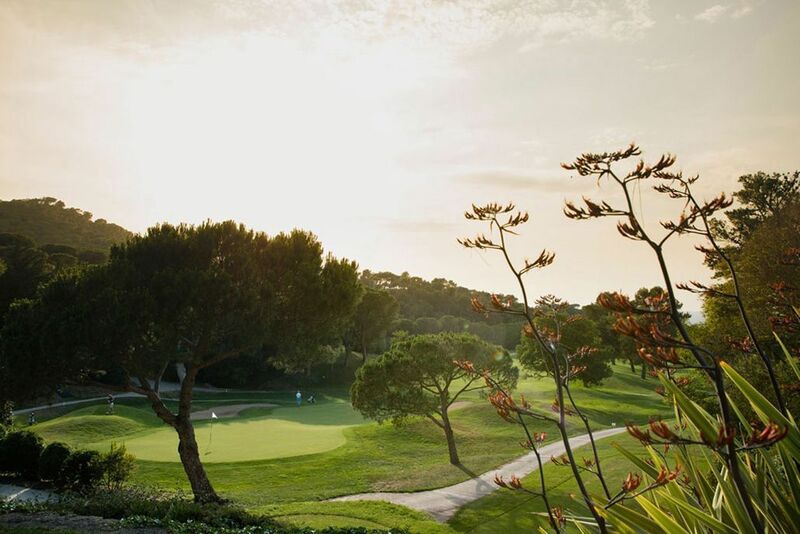 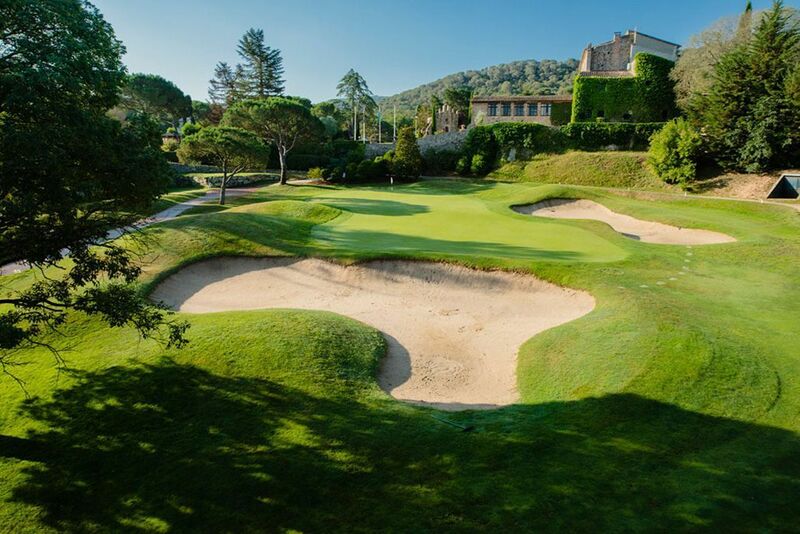 Vallromanes Golf Club has quickly become one of the most established golf clubs in Catalonia. 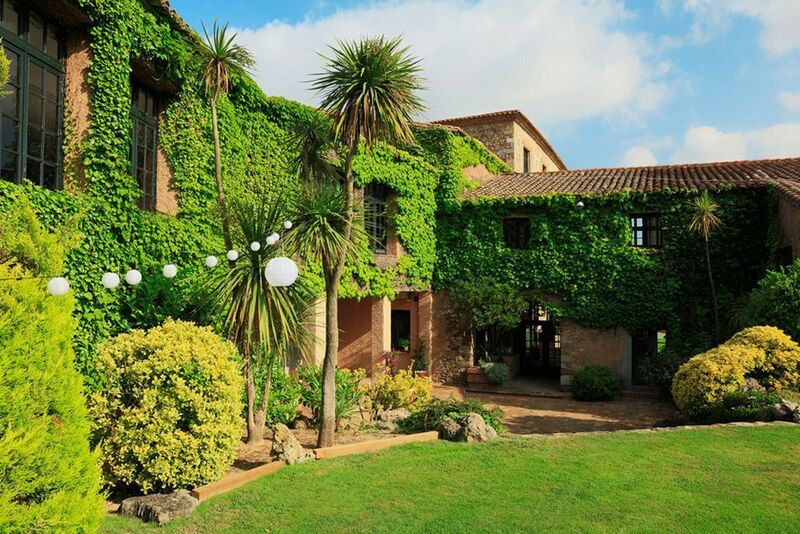 Designed in 1972, by prestigious architect Mr F.W. 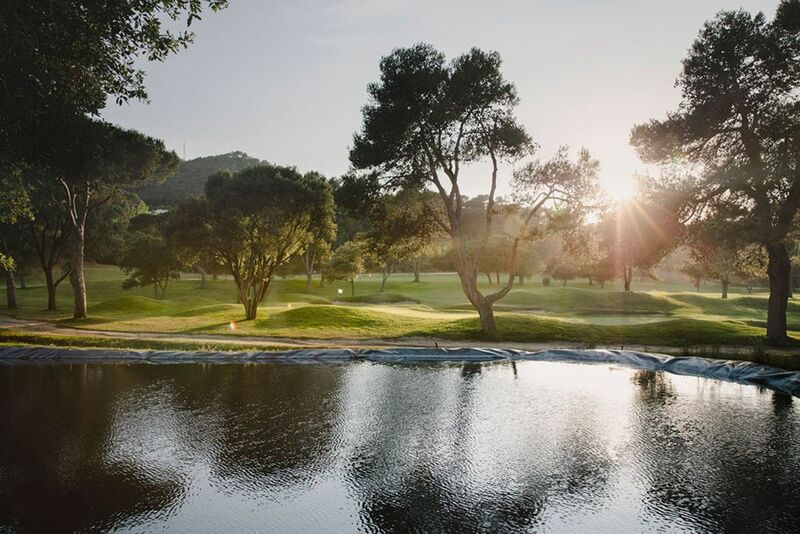 Hawtree, the club has an exquisite “Masia” (traditional country house) style clubhouse.Although the Vallromanes Golf Club is a private club, arrangements can be made to play. 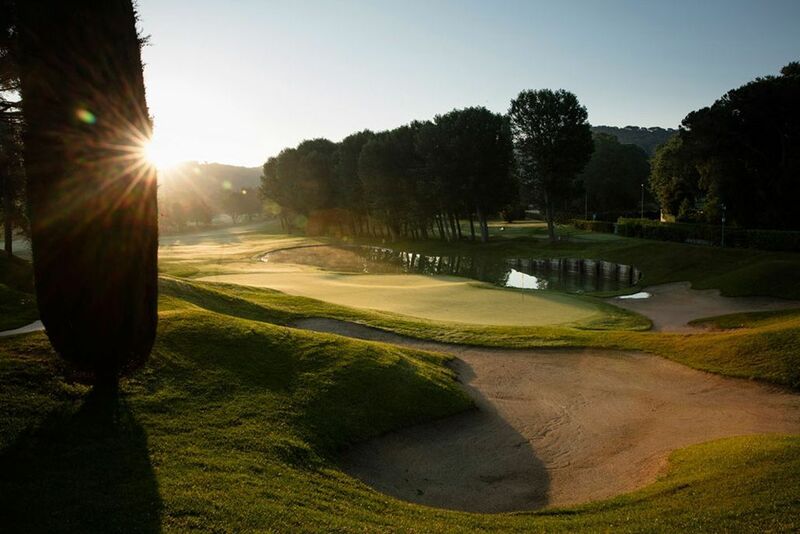 The design of the course provides a constant challenge to the player, but with its stunning views of the mountains and valleys that surround it, it is an ideal place to relax, and combine a great round of golf with beautiful natural surroundings. 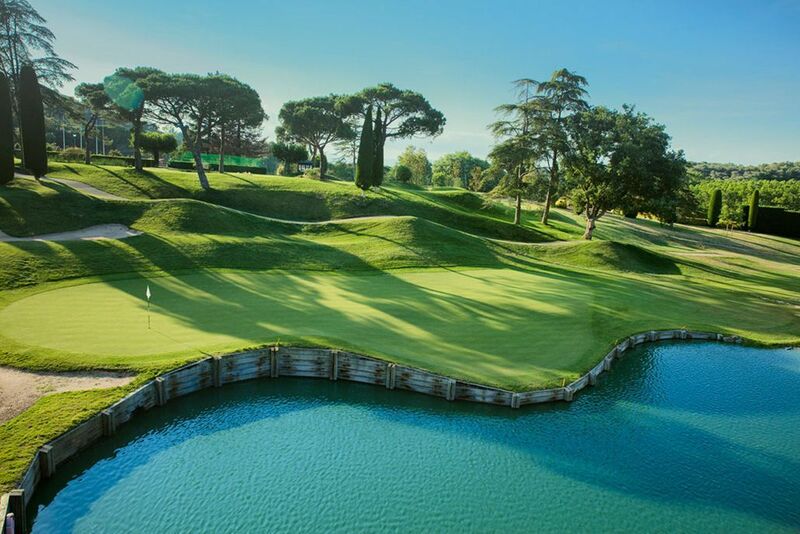 Open Course: 18 holes | Length 5878 yds | Par 72. 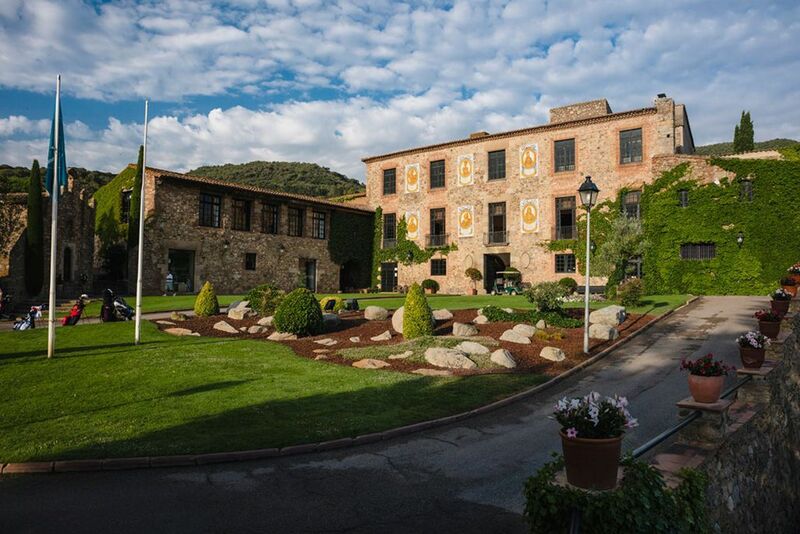 Yellow Tees.